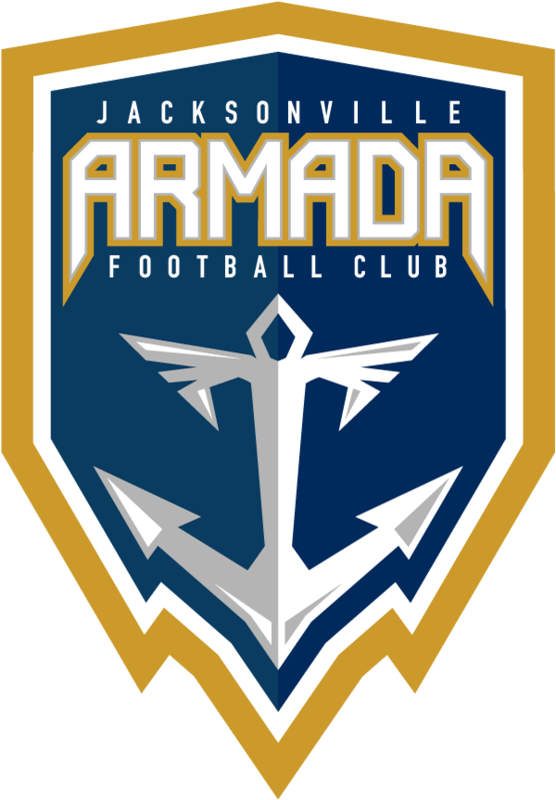 The Armada FC asked, and the fans answered! The winner of the 2018 Player of the Year title has been chosen. Javier “Yuma” Monsálvez is the Armada FC 2018 Player of the Year. 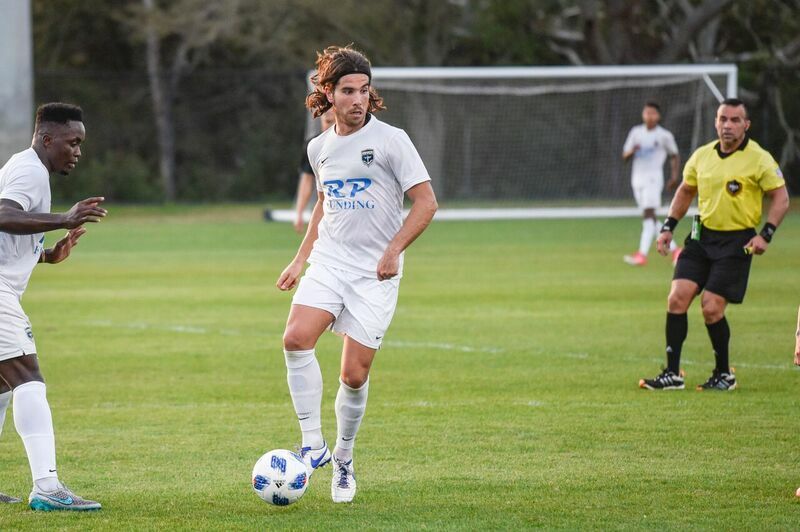 Yuma joined the Jacksonville Armada FC in 2018 after previously playing for Puerto Rico FC. Playing 1,056 minutes this season, Yuma was a staple in the midfield. He played all 12 matches of the year and was only subbed out once this season. In addition to his role in the midfield, Yuma scored a goal in early June against Palm Beach United in an attempt to equalize the match in the second half. His skill was recognized by the NPSL, as he was nominated for the 2018 NPSL Golden Ball award and the 2018 NPSL National XI. He also was named to the 2018 NPSL South Region XI, along with Brian Holt, Mechack Jérôme, and Derek Gebhard.